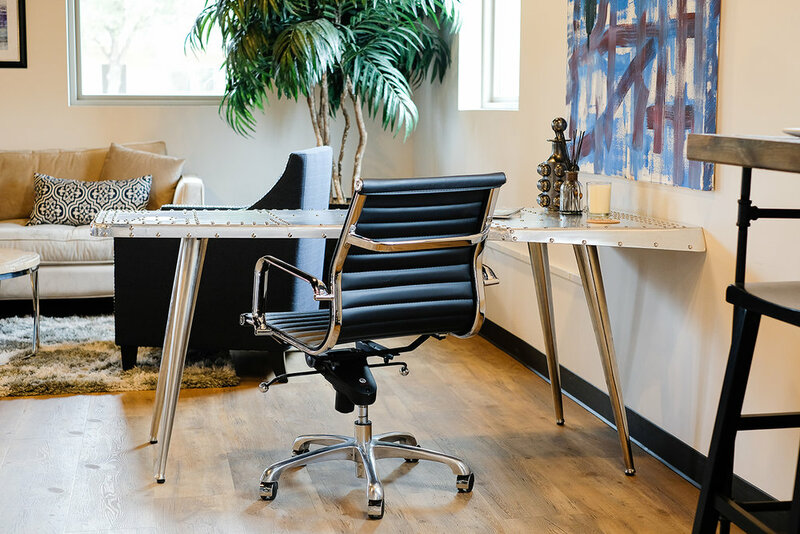 Customize the perfect work space with desk and chair options available. 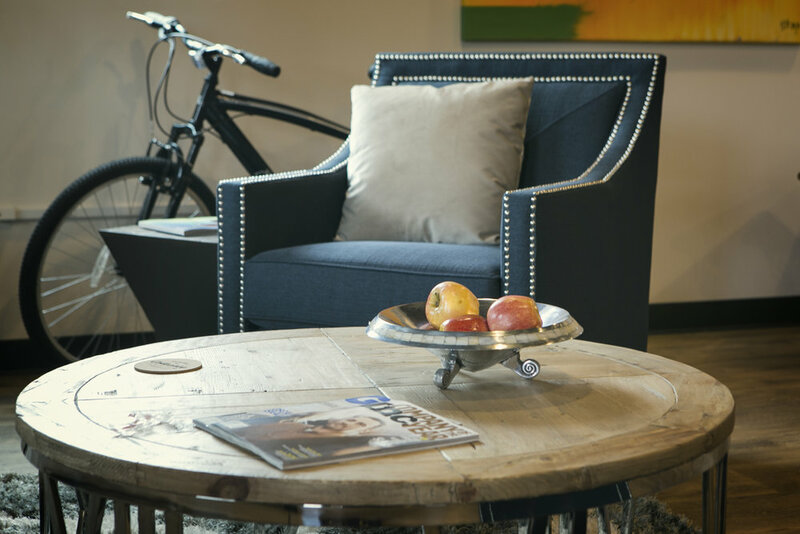 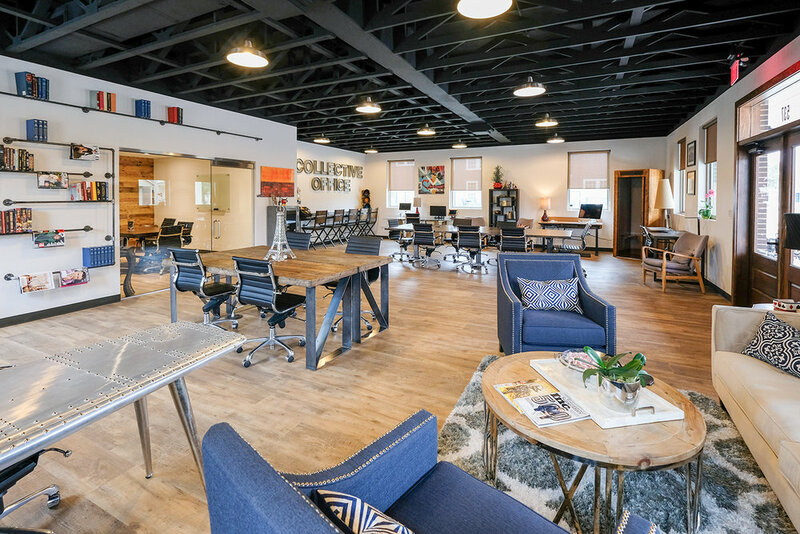 With a private office, you not only have your own lockable, quiet space, but the entire amenities of our building. 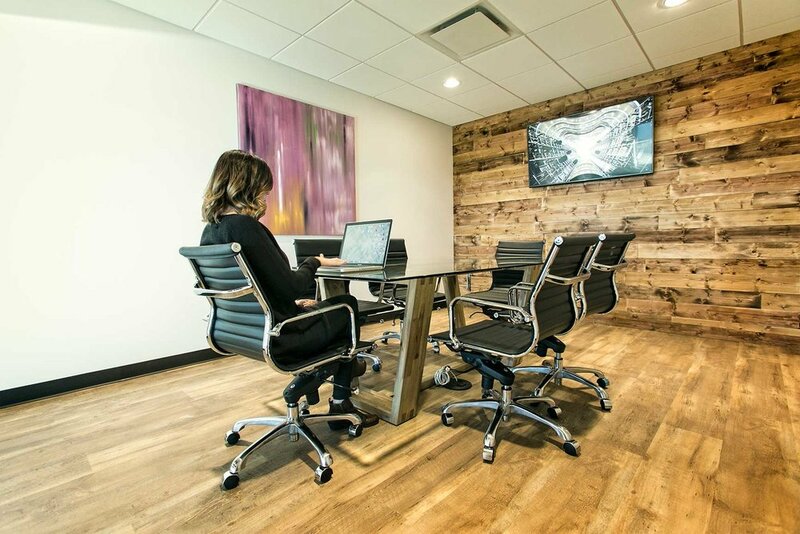 From meeting rooms to creative common work areas and lounges, your membership will enable you and your team to work the way you want. 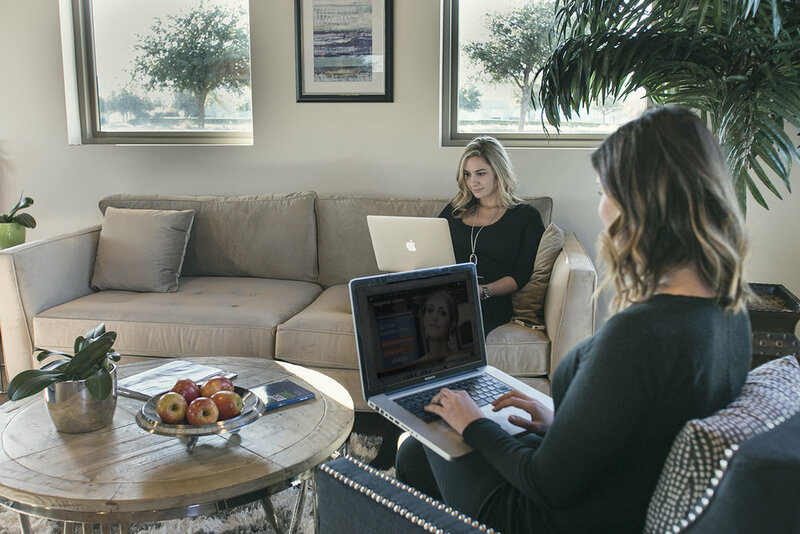 All of our memberships are month to month, meaning you never have to worry about long term commitment.